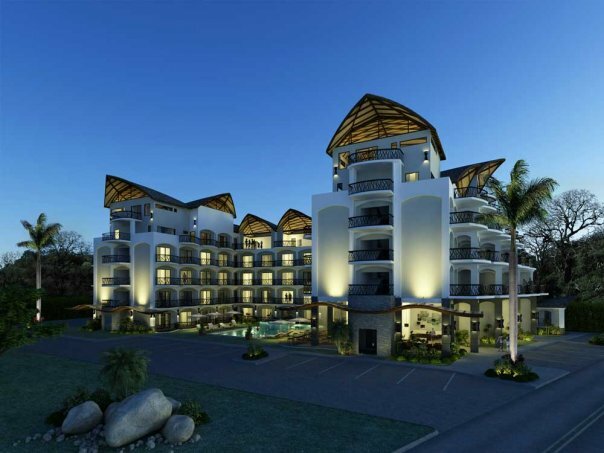 Combining the comforts of home in a unique luxury Hotel and Condo development, Oceano brings you the newest offering in Jaco Real Estate. 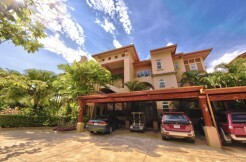 Designed from the ground up to deliver high ROI and exceptional property value appreciation, this unique Jaco real estate opportunity offers fully furnished boutique style units in multiple floor plans. 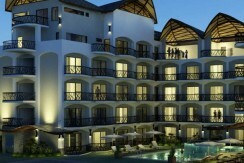 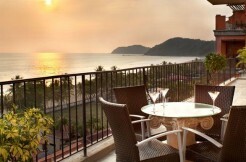 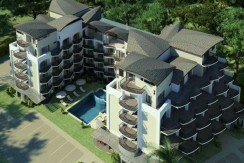 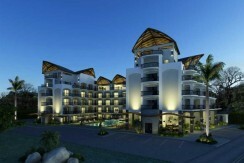 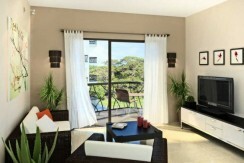 The Lofts at Oceano are both spacious and elegant with the finest design details in Costa Rica’s most exciting location. 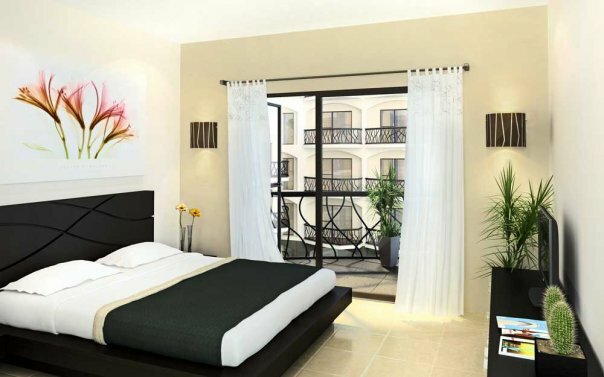 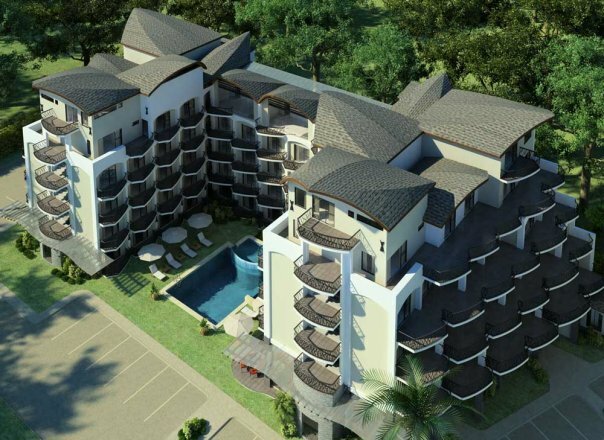 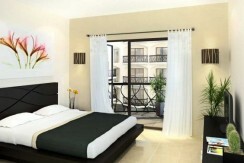 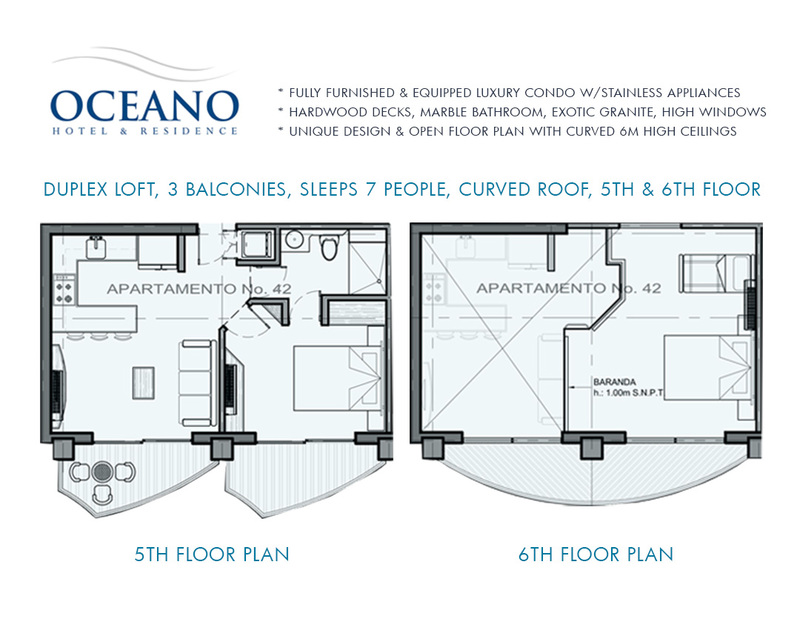 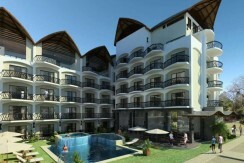 The lofts at Oceano are duplex style residences with 3 balconies and sleep up to 7 people. 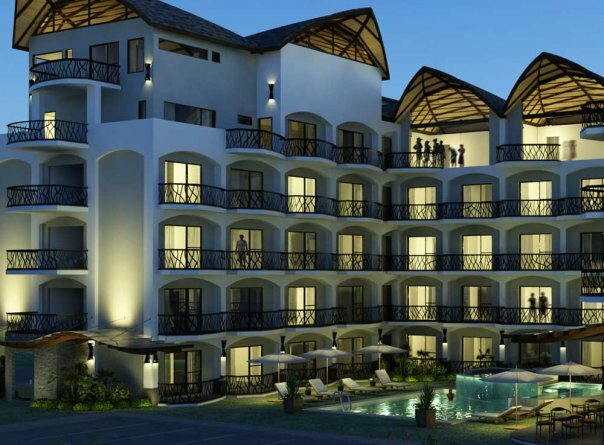 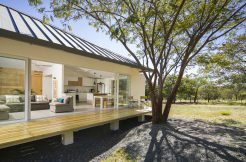 The curved roofs give high ceilings and each luxury Costa Rica condo is fully furnished and equipped with stainless steel appliances and beautiful details. 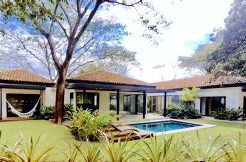 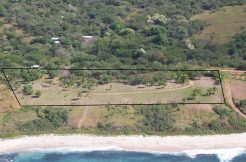 This unique Jaco real estate features many impressive details including hardwood decks, marble bathrooms, exotic granite, high windows and much more. 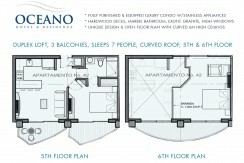 Enjoy unique design and open floor plans in the stunning lofts at Oceano Hotel and Residence. 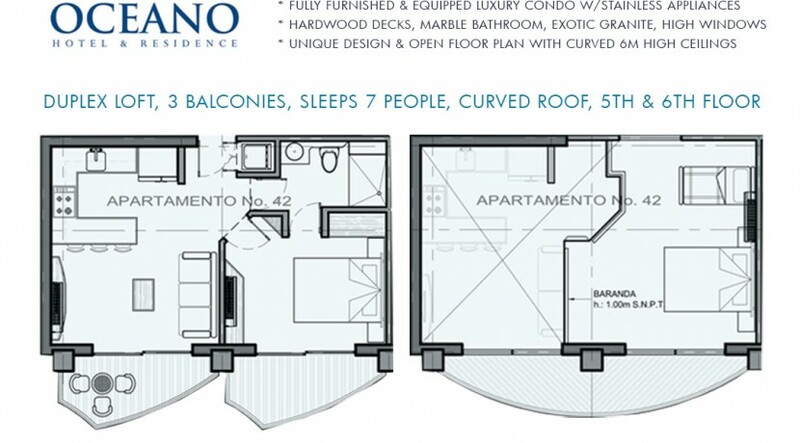 Lofts are available on the 5th and 6th floor and have over 800 sq/ft with pool views. 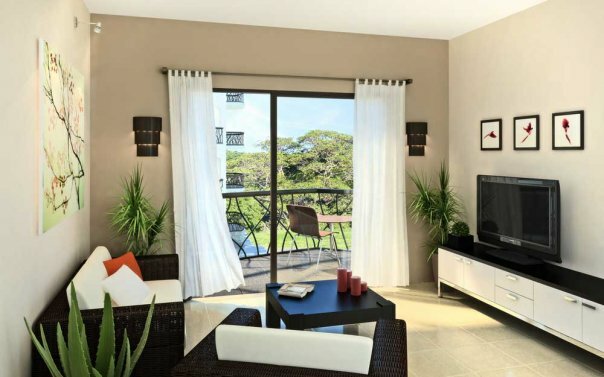 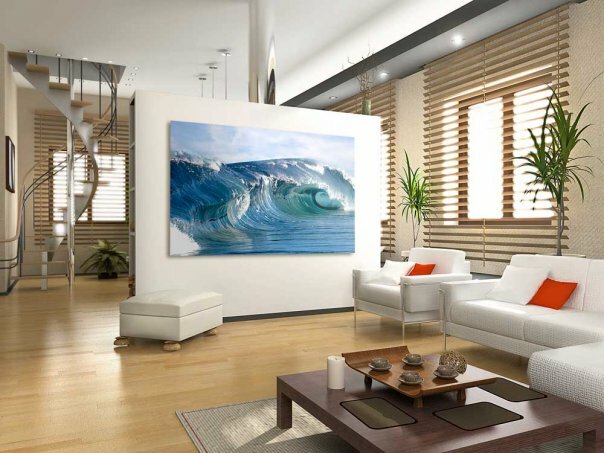 At Oceano you will find a unique Costa Rica living experience where you’ll enjoy carefree ownership and high rental income in a luxurious ocean-inspired residence. 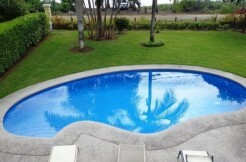 Incorporating resort style living with business oriented utilities and services, Oceano offers owners a unique ownership experience allowing you to sit back, relax and enjoy your worry free rental income or resort style living in Jaco Beach. 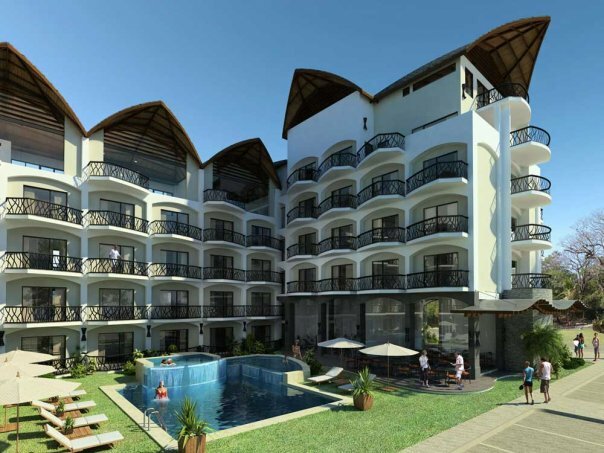 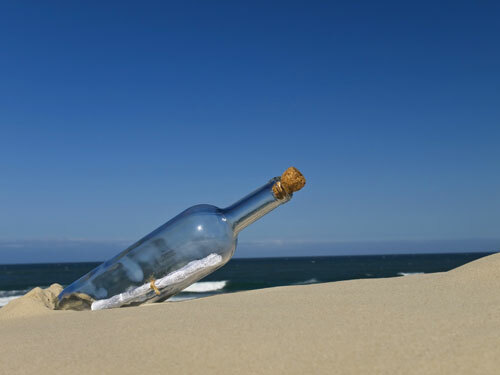 The resort amenities include: restaurant, spa, 24-hour guards, office, security system, visitor parking, fitness center, Jacuzzi & pool, property management, balconies, 24-hour reception, conference room, business center, art gallery, high speed internet, tour desk, and room service.